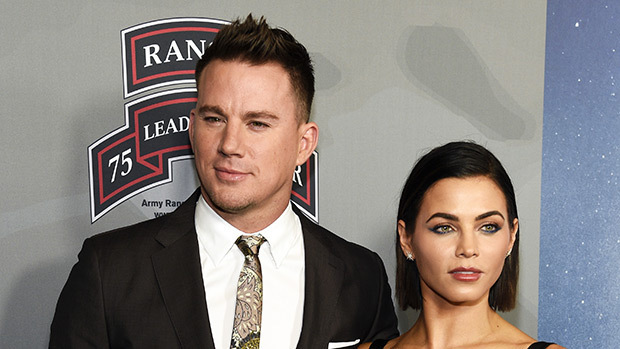 After nearly 9 years of marriage, Channing Tatum & wife Jenna Dewan are calling it quits! 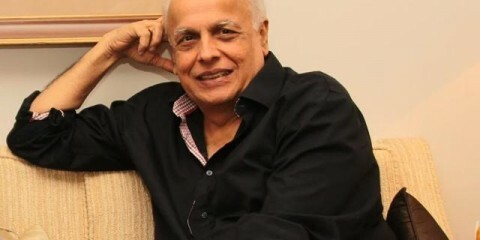 Read their shocking joint statement here! After this intro that almost feels like they were going to make a more positive announcement, the couple confirmed that they were breaking up. 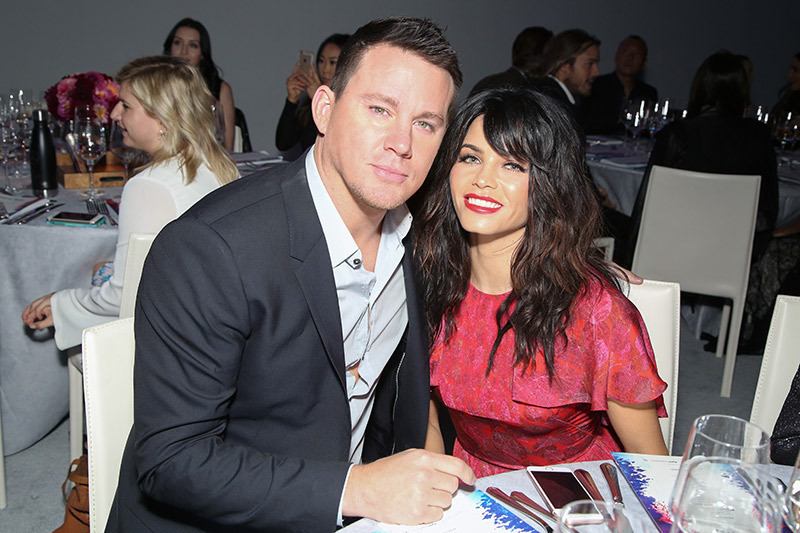 “We have lovingly chosen to separate as a couple,” Channing and Jenna went on to reveal. “We fell deeply in love so many years ago and have had a magical journey together. Absolutely nothing has changed about how much we love one another, but love is a beautiful adventure that is taking us on different paths for now. There are no secrets nor salacious events at the root of our decision — just two best-friends realizing it’s time to take some space and help each other live the most joyous, fulfilled lives as possible.” First Jennifer Aniston, 49, and Justin Theroux, 46, melt our hearts by announcing their split, and now this? What gives, 2018? !